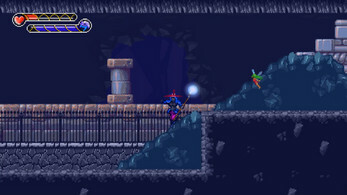 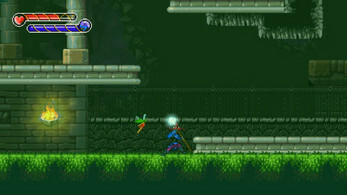 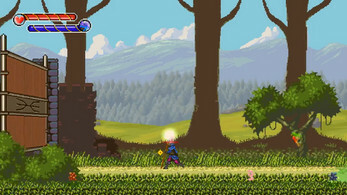 The Masked Mage is a metroidvania game, focusing on exploration, atmosphere and story. Centuries ago, magic ceased to exist and the few remnants of it are weak. 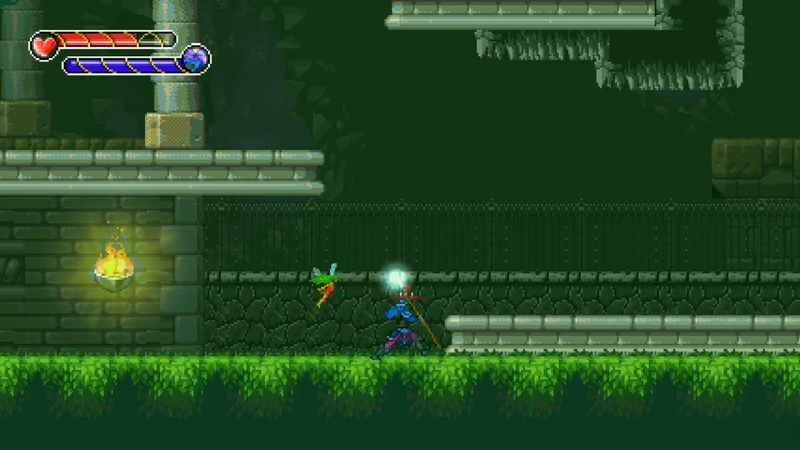 The Masked Mage is one of the last magicians alive and sets out to find out where magic went all those years ago. 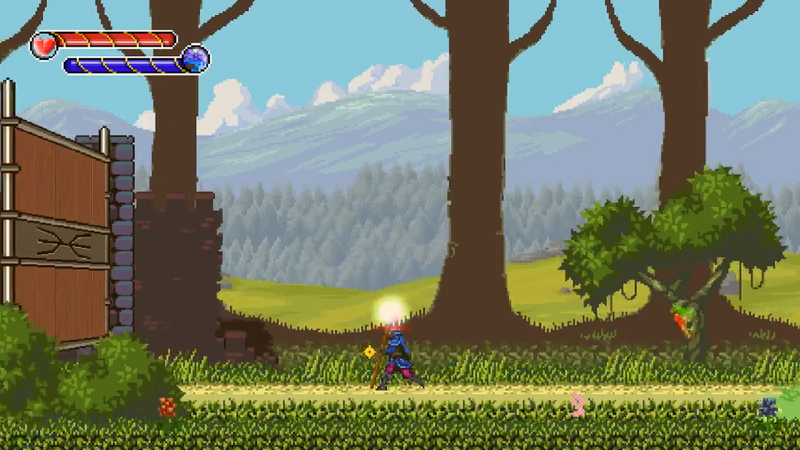 On your journey you will explore a vast and ominous mountain, old temples and ancient forests, fight against the native wildlife and make a new friend along the way. 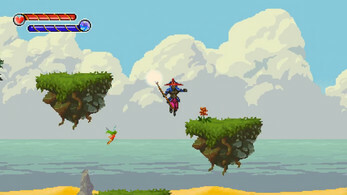 The Masked Mage is a story about friendship, mystery and of course magic.